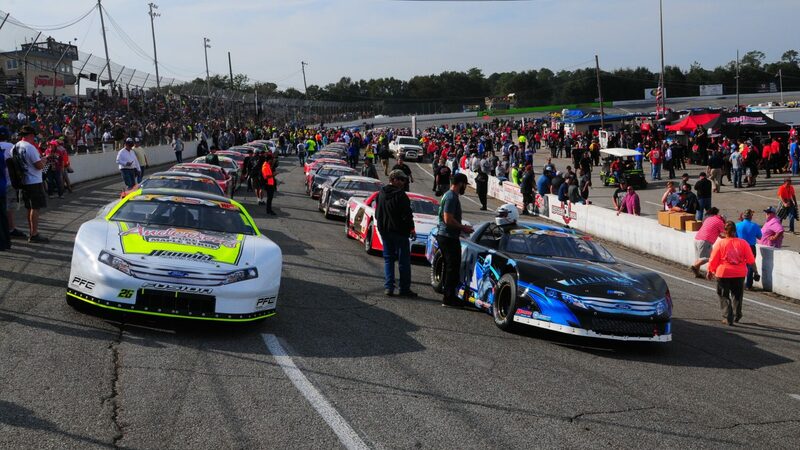 Shouting out to crews – Welcome to Late Model Digest! We all know that racing is a team sport. The crews are most important, whether their major contributions come on race days, in the shop between races, or both. Some of our favorite stories in LMD focus on crew chiefs and other wrench-turners and/or their relationships with their drivers. Looking deeper at the chemistry between, say, Connor Okrzesik and Mike Garvey, Derek Griffith and Louie Mechalides, or Gabe Sommers and Travis Sauter, adds to regular race stories that you’ll see on the screen/in the pages of LMD. And once in a while there’ll be a successful driver who has become his own crew chief, such as Indiana star Jack Dossey III (featured in the issue following the Rattler weekend, and again in the next issue after his win in the ARCA/CRA Super Series season opener at Anderson Speedway). Look for more of these types of articles in future editions of LMD. In the meantime, check out this clip of two of Lee Pulliam’s crewmen watching their driver clear Josh Berry for the lead en route to $30,000 in Sunday’s CARS Late Model Stock Tour race at Orange County Speedway in Rougemont NC.